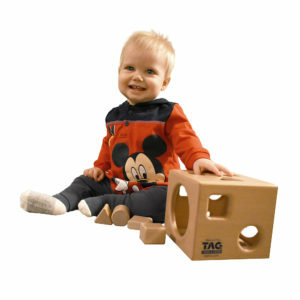 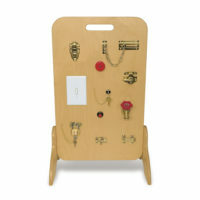 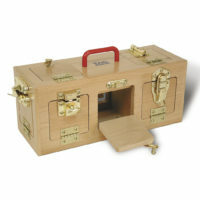 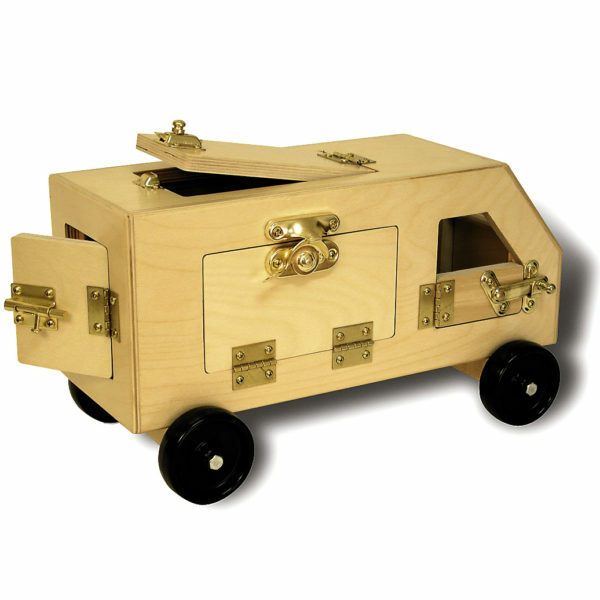 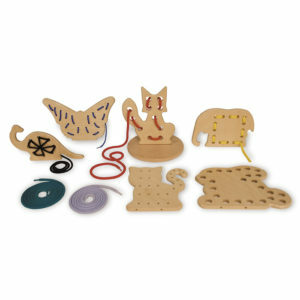 A sturdy hardwood vehicle that combines imaginative play with learning how to manipulate latches. With six different doors and latches, the child can lock and unlock, load and unload, and make deliveries all over town. 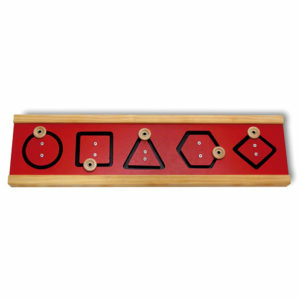 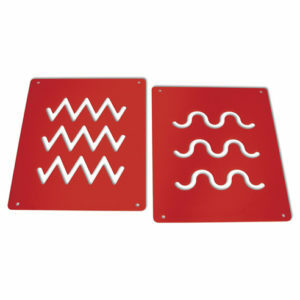 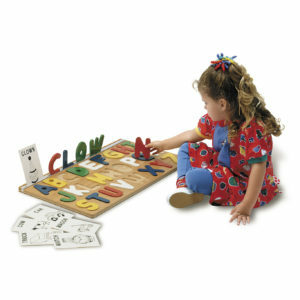 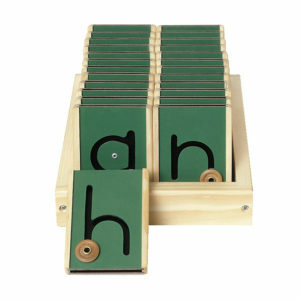 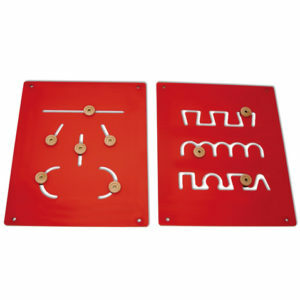 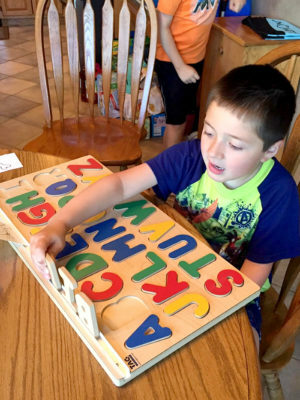 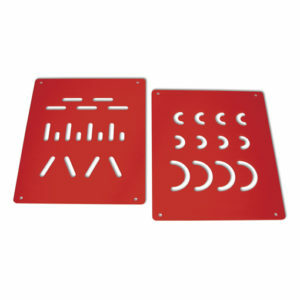 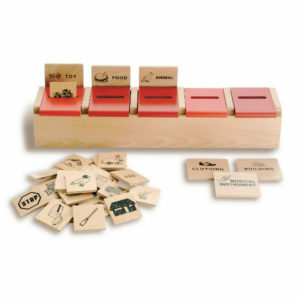 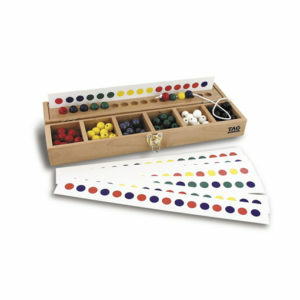 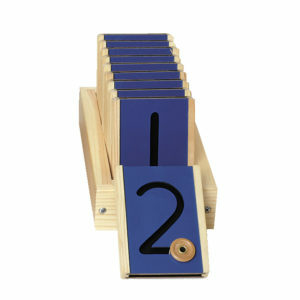 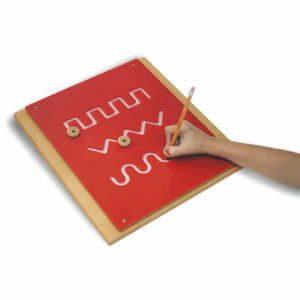 Develops hand control, muscle strength, and finger dexterity.